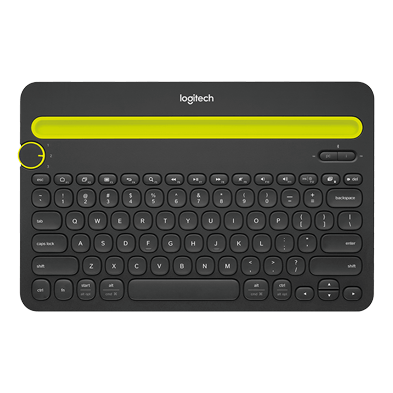 Whether you’re a Mac® computer addict, use solely Windows® or Chrome OS™, favor a Windows or Android™ tablet or switch between them, the M535 simply works. 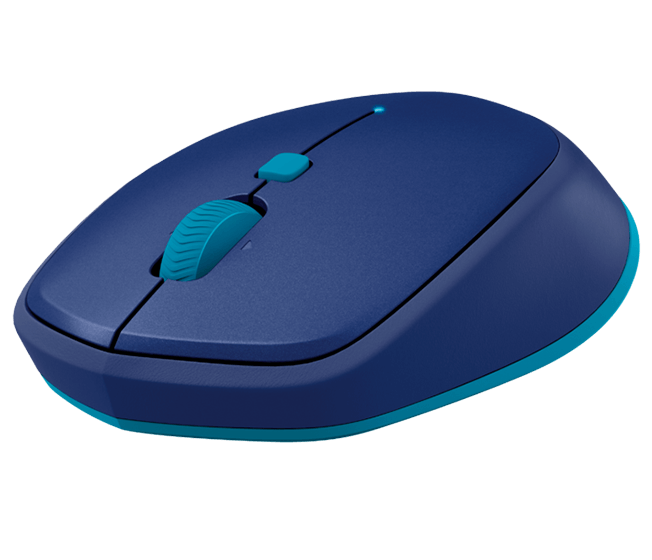 Slip M535 mobile mouse into your bag or pocket so you have it anywhere you need it. 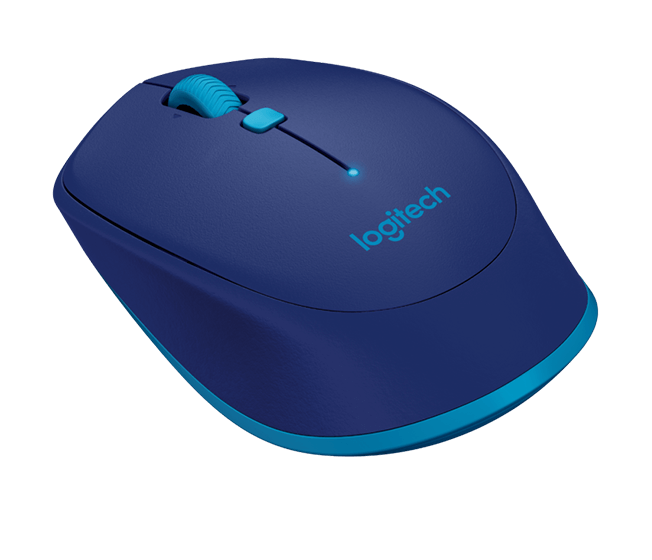 Comfortable and supportive for your hand, to keep you going for as long as you like. 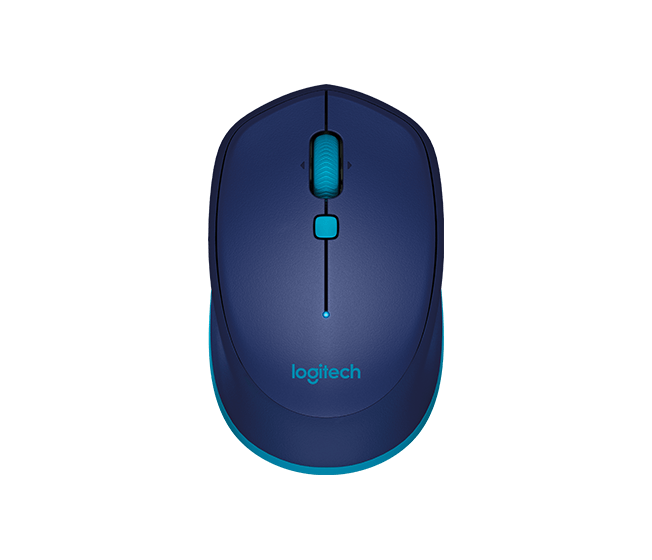 The convenient navigation button and tilt wheel put control in the palm of your hand. 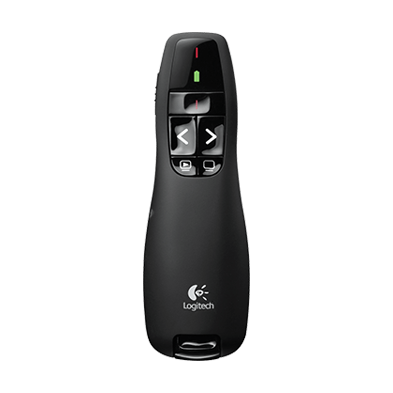 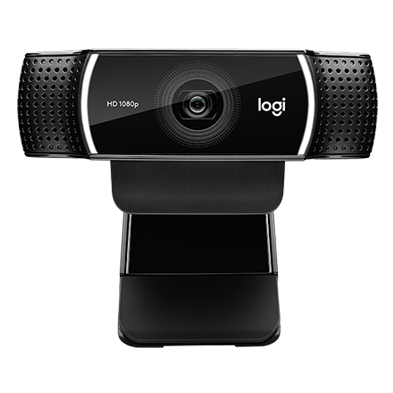 Download Logitech Options™ software to enable gesture support on Windows and Mac OS. 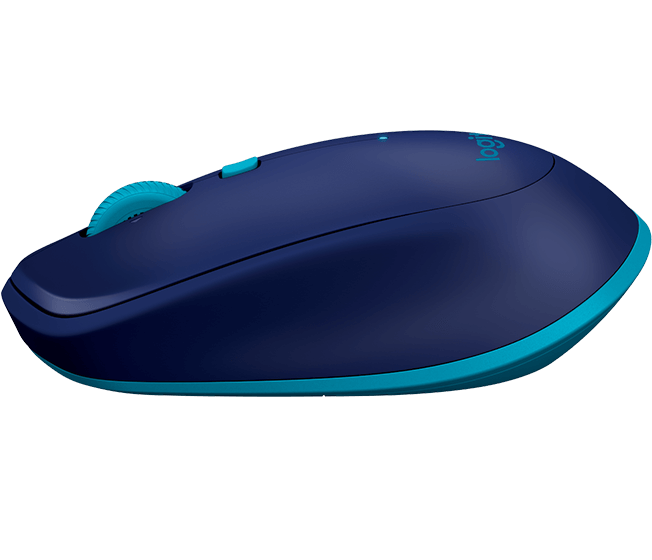 The M535 works on various surfaces, from metal café tables to tile countertops to your favorite wood desk, thanks to its laser-grade optical sensor.